NASA announced today that Kepler space telescope data shows that there are 40 billion Earth-sized (not necessarily Earth-like) planets in the Milky Way Galaxy. 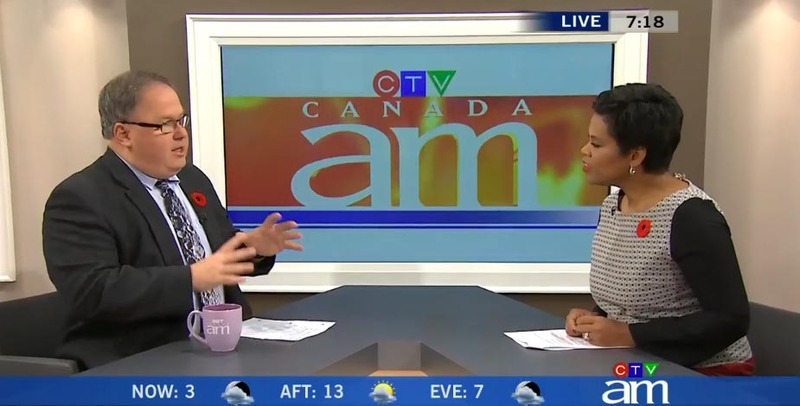 Earthshine President Randy Attwood discussed this announcement on CTV's Canada AM this morning. For more information here is an article in the New York Times. Also, check out this New York TImes graphic.